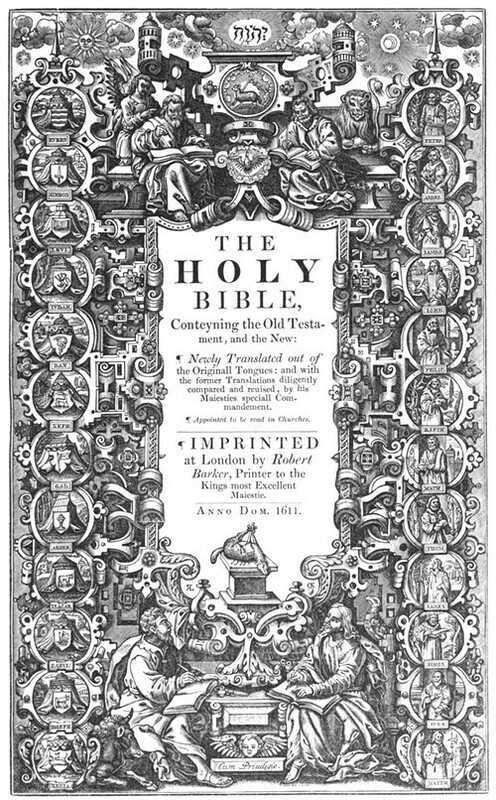 A traveling exhibit called "Manifold Greatness: The Creation and Afterlife of the King James Bible," with facsimile images based on holdings from the Bodleian Library at Oxford University and from the Folger Shakespeare Library in Washington, D.C. (in addition to early English Bibles from Rhodes' Special Collections). The exhibit runs at Rhodes' Barret Library from November 9th to December 21st. "This is about staying focused on what makes a coffee-table book enjoyable," Neil White says of Memphians (from White's company, Nautilus Publishing, out of Taylor, Mississippi). 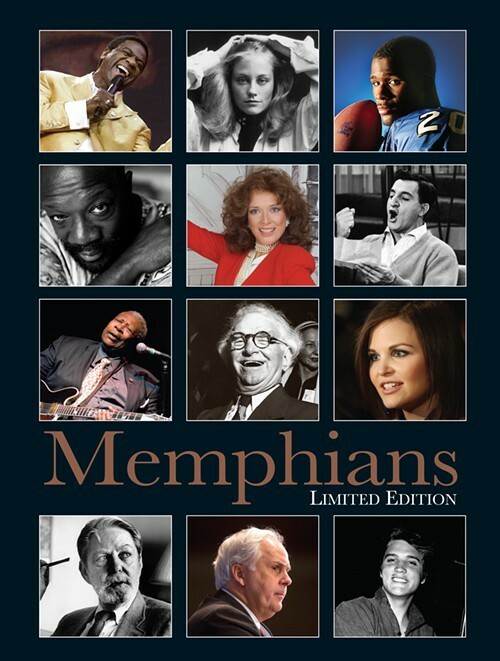 White, who is also the book's creative director, is referring to his coffee-table-sized book of prominent (and some not so prominent but certainly memorable) Memphians who've made their mark in the city and across the country and the globe. "We are strictly people," White says about the idea behind Memphians, which is first and foremost a picture book with accompanying text from a team of contributing writers. "Other coffee-table books have focused on the corporations, the architecture, the scenery of a region. "We've tried to find people who have done something no one else in the world has done. Memphis may not have the beauty of Lake Tahoe or the economy of Atlanta, but in spite of that — or maybe because of it — Memphians are amazing." Randall Kenan — author of the novel A Visitation of Spirits, a short story collection called Let the Dead Bury Their Dead (finalist for the National Book Critics Circle Award), a biography for young-adult readers on the life of James Baldwin, and the book of essays The Fire This Time — is coming to town and back to the University of Memphis, where he's served as a visiting professor of creative writing. He'll be the closing writer in this fall's River City Writers Series at the University of Memphis on Monday, November 7th, and Tuesday, November 8th. 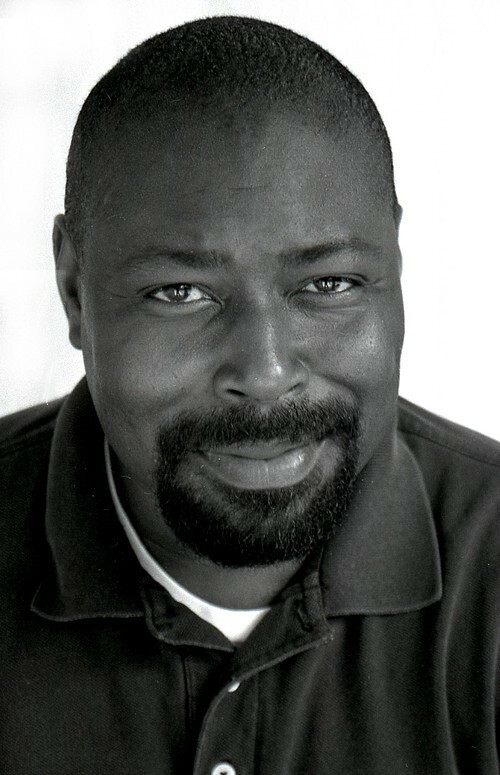 Kenan's reading and booksigning on Monday is inside the University Center Theater (Room 145) at 8 p.m. On Tuesday, an interview with the school's MFA students is in Patterson Hall (Room 456) at 10:30 a.m. Both events are free and open to the public. Questions? Email creativewriting@memphis.edu or holladay@memphis.edu. Or call 678-4692.